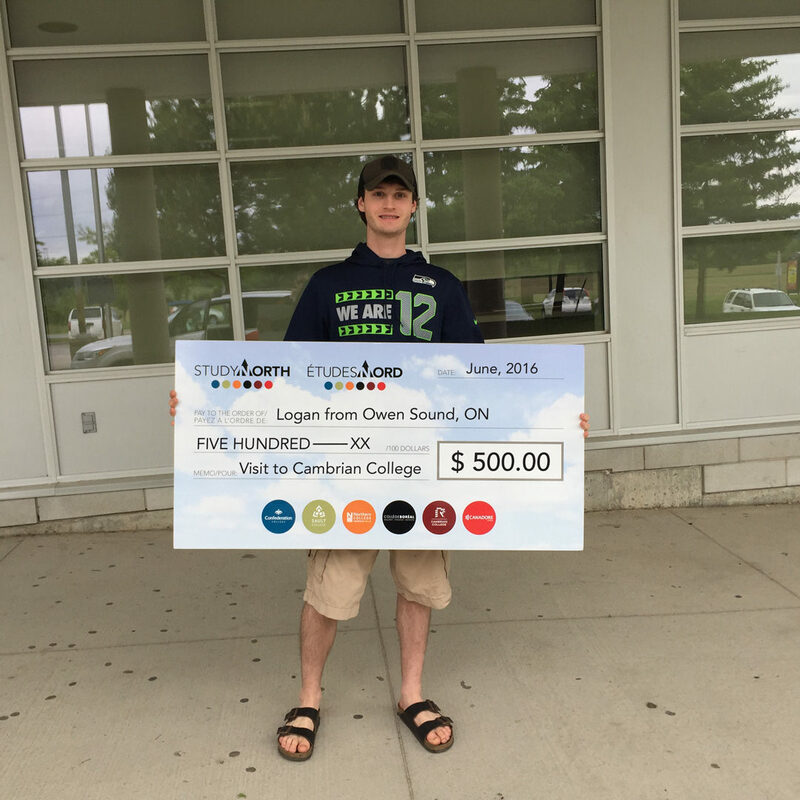 Logan travelled from Owen Sound to visit Cambrian College. He will be attending Cambrian College in the fall for the Power Engineering program! Good luck, Logan!